Here we are providing you with topic wise MCQs helping you to familiarize with the question pattern during the preparation itself. 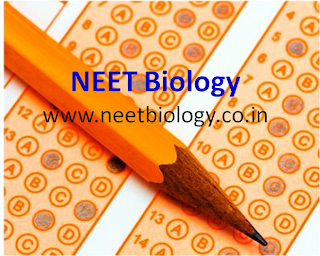 We have included many questions appeared in different entrance exams. 'Practice does not make perfect, only perfect practice makes perfect. After learning each topic, come here, work it out and grow in confidence for your exam.